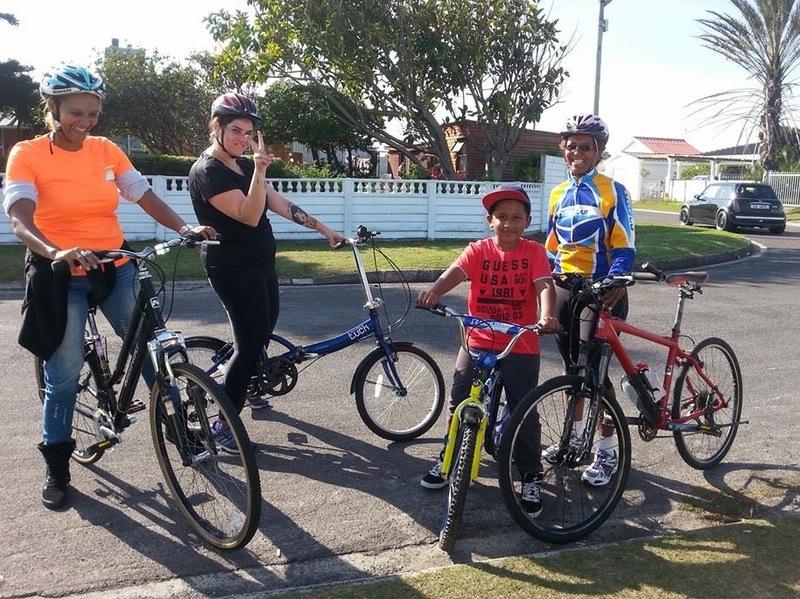 Our missions is to promote cycling for women & youth. We offer Learn2Ride classes, Cycling Safety workshops, mechanical training , sales/repairs of bikes and work on cycling advocacy issues in our community. 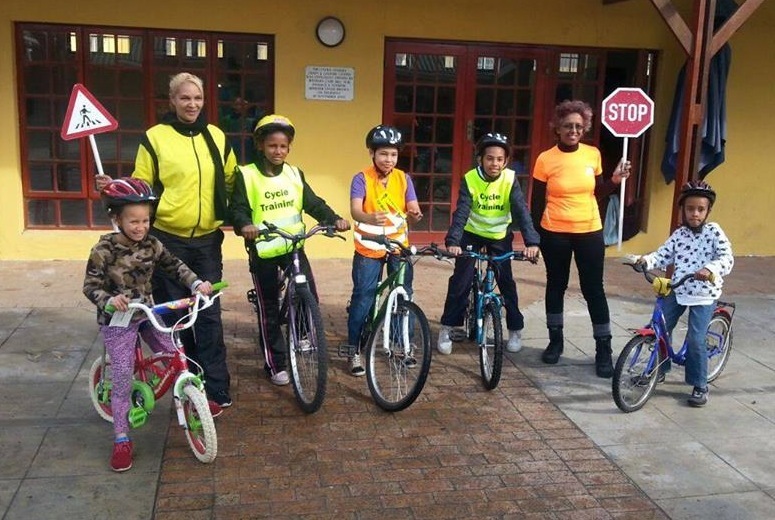 Bicycles and Beyond runs a training center of excellence where women and our youth can come and learn about cycling safety, in a safe and friendly environment. We have a professional bicycle technician on site to assist with repairs of bicycles at a nominal fee. We also host holiday programs in the community to keep our vulnerable youth busy during the school holidays. 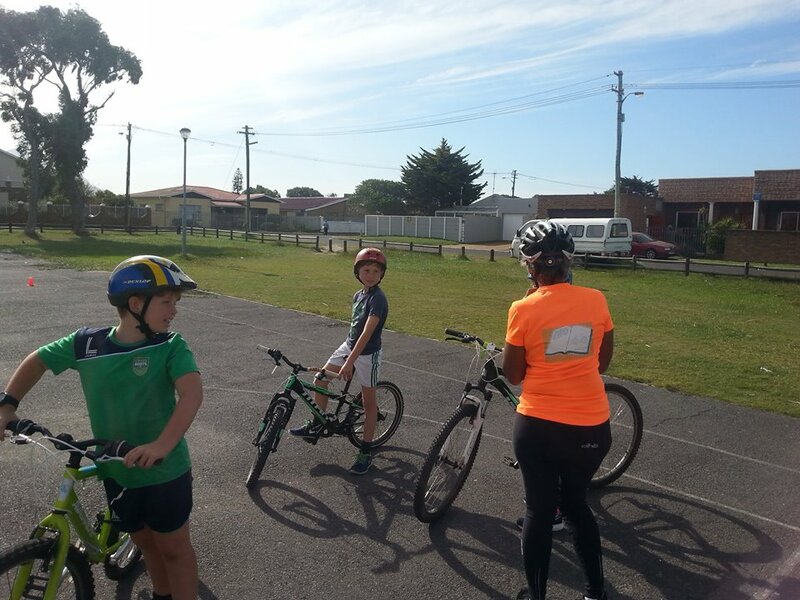 Our aim is to do excursions and take youth on boot camps out of their area and to teach them the necessary life skills that they will need and use in their everyday lives. 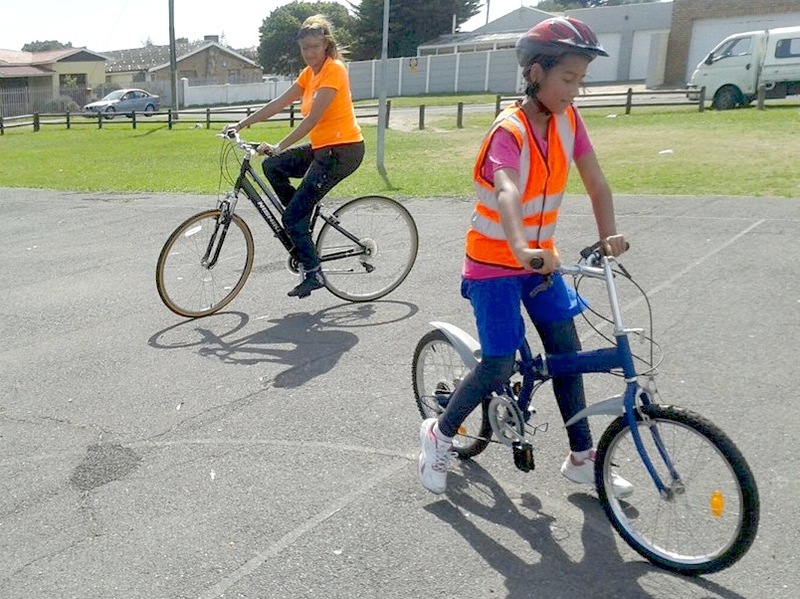 Our Ladies cycling events are designed to empower women by training them to be competent cyclists and giving them a basic mechanical course on how to fix their own bikes and the bikes of their families. Whether you’ve never ridden a bike before, or are giving it another try, these private beginner riding lessons will get you pedaling with the best of them! Classes are open to both adults and children. Are you looking to improve your skills and confidence on the road? 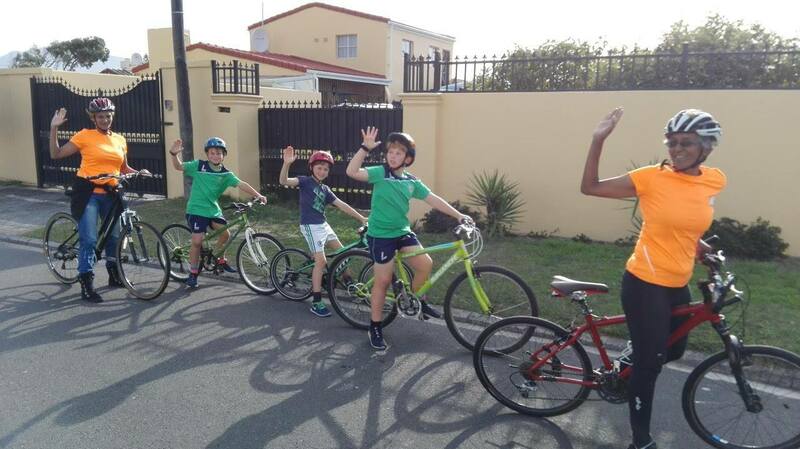 Then our Urban Cycling course is for you. The course is tailored to your skill set and experience level. 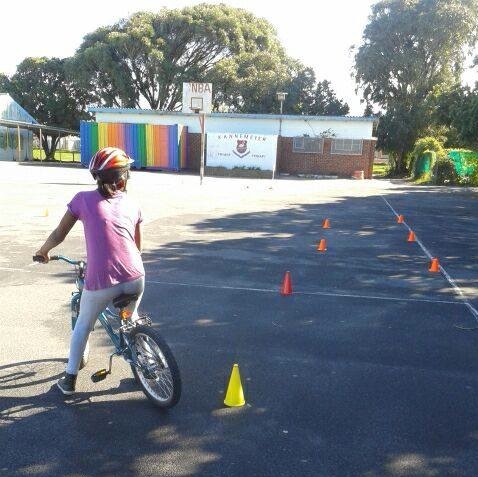 Beginners can start off in a traffic-free space and learn the skills needed to cycle safely on the road.